Your search for apartments near Mid Michigan Community College ends at The Village at Bluegrass, the #1 choice for students in Mt. Pleasant, MI! Check out the top 5 reasons our apartment community is the best. Buying and moving furniture is a pain in the neck– and it can get expensive, quick. We understand that students are always on a budget, so we offer fully-furnished apartments. Everything you need to live comfortably is included: 42” flat screen televisions, full size beds, dressers, couches, chairs and more. We also provide full-size washers and dryers in every unit. Our location places you in the heart of Mt. Pleasant, and we are adjacent to Route 127, which means you’ll have an easy commute to school! When you’re not studying, there’s plenty to do nearby. You can easily walk to bars like Hunter’s Ale House, fantastic restaurants like AFC Sushi Bar, and quirky coffee shops like Kaya Coffee House. We know that students lead busy lives. That’s why our apartments near Mid Michigan Community College provide you with all of the amenities you need to work and play! When it’s time to study, we offer a meeting room that’s great for group work, a 24/7 computer lab with free printing services, and a fully furnished clubhouse with free WiFi. And when you need to relax and have some fun, we have a gaming lounge with pool, ping pong, and flat-screen TVs, as well as a 24/7 fitness center, a sand volleyball court, a resort-style pool and hot tub, outdoor grilling areas, and an indoor basketball court. If you’re in need of a roommate, don’t worry. We offer roommate matching services that pair you with compatible students. And we offer leases by the bed (not the unit), so you never have to worry about paying your roommate’s rent, even if they transfer or graduate. All of our floor plans (except one) offer private bathrooms. Rent from The Village At Bluegrass and enjoy the comfort, convenience, and privacy of your own bathroom! 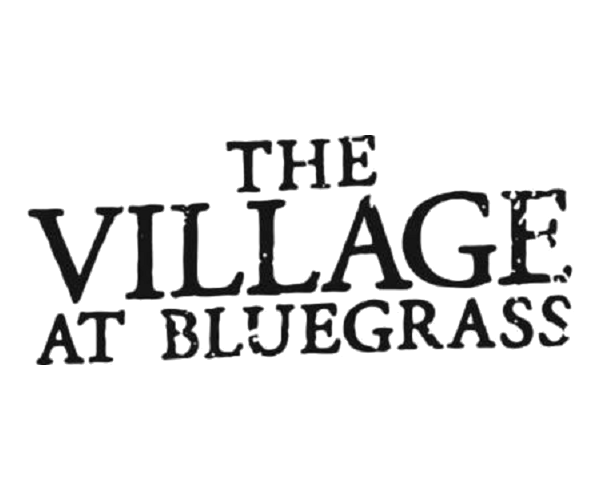 For these 5 reasons –and dozens of others– The Village at Bluegrass is the top choice for students in Mt. Pleasant. So visit us for a comprehensive tour now. Once you’ve seen our fantastic apartments near Mid Michigan Community College, you won’t want to live anywhere else!